The Networking Dinner was held at Banyans on the Ridge. It began at 6pm on Tuesday January 22nd. The dinner started with a meet-and-greet session. Once seated, there was a welcome presentation followed by the dinner session approximately around 6:30 pm. (Seating arrangements for one table is typically two company representative and eight students.) Between dinner and dessert the students switch tables to maximize the number of students for the representatives to meet. Please be aware that this is a formal event. BRPH Architects and Engineers BRPH is recognized as a leader in planning, design, engineering, and construction for a wide range of markets, including aviation, aerospace, federal government, commercial/industrial and educational. With hundreds of years of collective experience and thousands of projects to our credit, we have become recognized for our ability to design highly specialized one-of-a-kind facilities and formulate new and innovative design solutions to meet the needs of our clients. From deﬁning the project to delivering on the project vision, our Launch Sequence ensures a streamlined and well-documented process. Schweitzer Engineering Laboratories SEL invents, designs, and builds digital products and systems that protect power grids around the world. This technology prevents blackouts and enables customers to improve power system reliability and safety at a reduced cost. A 100 percent employee-owned company headquartered in Pullman, Washington, SEL has manufactured products in the United States since 1984 and now serves customers worldwide. Our mission is simple: to make electric power safer, more reliable, and more economical. 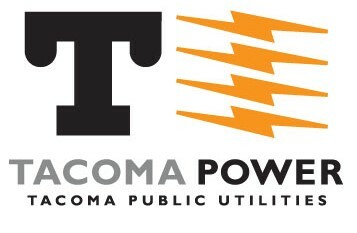 Tacoma Power acoma Power is a public utility providing electrical power to Tacoma, Washington and the surrounding areas. Tacoma Power serves the cities of Tacoma, University Place, Fircrest, and Fife, and also provides service to parts of Steilacoom, Lakewood and unincorporated Pierce County. 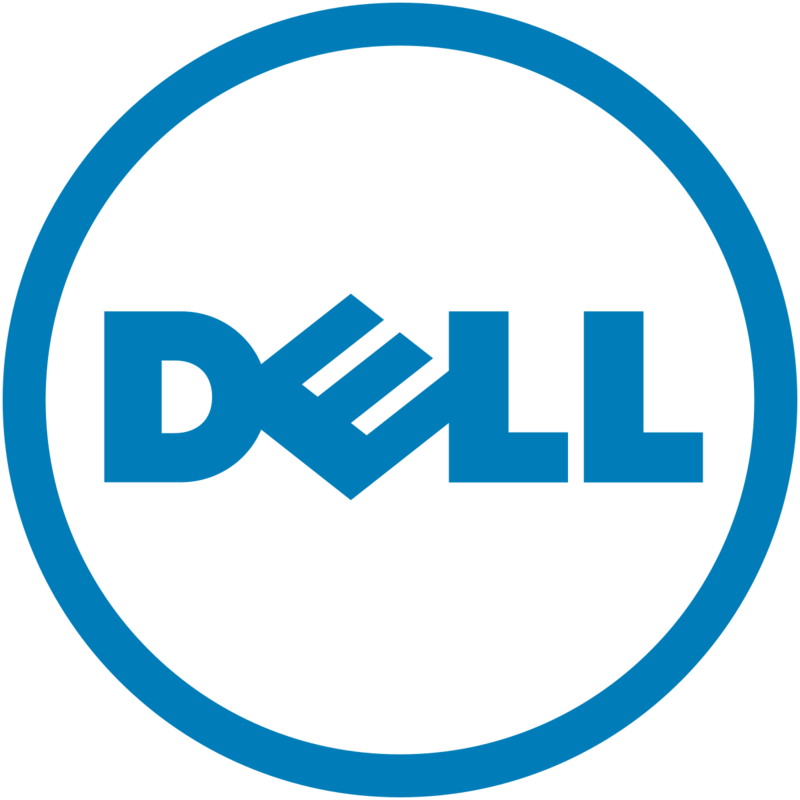 Dell Dell is an American multinational computer technology company based in Round Rock, Texas, United States, that develops, sells, repairs, and supports computers and related products and services. Avista Utilities Avista Utilities is located in Spokane, WA and has a lot of exciting opportunities for Electrical Engineers, Mechanical Engineers, and Civil Engineers. Avista is currently accepting applications for their Student Engineer Development Program (SEDP) for Summer 2019. Snohomish County PUD Snohomish County PUD is the second largest publicly owned utility in Washington. We serve over 350,000 electric customers and about 20,000 water customers. Our service territory covers over 2,200 square miles, including all of Snohomish County and Camano Island. Clearwater Paper Clearwater Paper manufactures quality consumer tissue, away-from-home tissue, parent roll tissue, bleached paperboard and pulp at manufacturing facilities across the nation. Its Lewiston Idaho facility is the company’s largest manufacturing site with all levels of production from raw product to packaged goods and power generation of over 50% of the 120 MW plant load. Mutiple intern positions are available including mechanical engineering, electrical engineering (power and controls), chemical engineering specifically process control. Sophomores and up are welcome to apply by bringing a resume to the career fair.